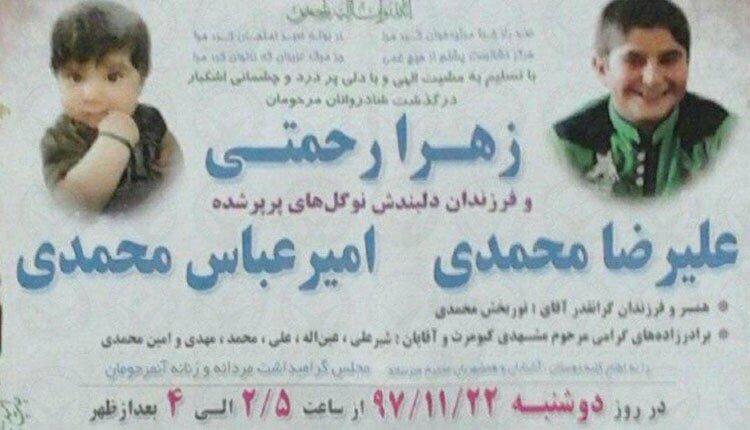 A young woman killed her two children before taking her own life on Sunday, February 10, due to extreme poverty in western Iran. The young woman, Zahra Rahmati, is believed to have killed her two sons – 6 year old Ali-Reza and 3 year old Amir-Abbas – and then herself in the town of Sahneh in the western province of Kermanshah. According to Kurdish human rights groups at least five women have committed suicide in Kurdistan since the beginning of 2019. 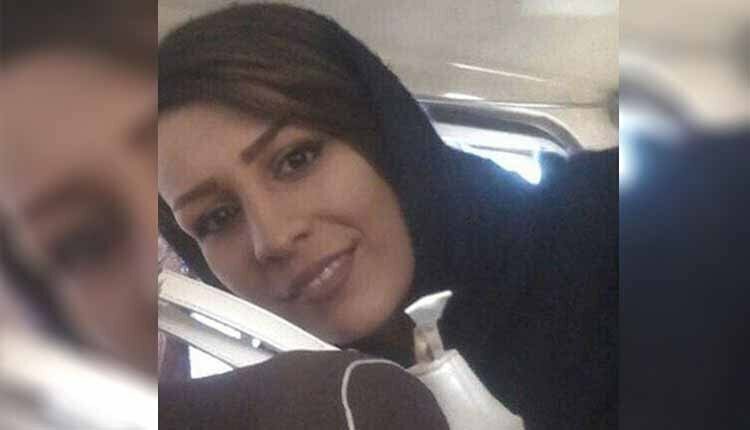 Another young woman by the name of Souma Salavati hanged herself at home on Monday, February 11, 2019, in the city of Sanandaj where she lived with her parents. In yet another case a 40 year old woman identified by her last name as Badpima killed herself in the western province of Ilam on Friday February 8. She was suffering from depression as a result of poverty and unemployment. The report said that the 40 year old woman committed suicide by taking drugs. Earlier on Monday, January 7, 2019, another woman threw herself from the Zarqan Bridge at the Shiraz-Marvdasht highway ending her own life due to poverty and inability to earn living and solve her economic problems. Iran’s increasing trend of suicide in the past 40 years among different social classes, including group suicides, carried out by people of all ages, has turned into a humanitarian catastrophe. The victims of most of these suicides are from the country’s deprived western and southern provinces, such as Ilam, Kermanshah, Lorestan, Hamedan, and Khuzestan. Women and young people, and even children have become the victims of this cruel phenomenon. The main causes of suicide in Iran are poverty and unemployment. Reports indicate that 11 out of 15 suicide cases were due to financial reasons. According to Saeed Madani, a social researcher and criminologist, said, the overall suicide rate in Iran is highest in the Middle East. He also said, women are more inclined to commit suicide, but men commit more fatal suicides. Pointing out that the average international suicide rate is eight per 100,000 persons, Madani noted that in some Iranian cities the average is much higher, for example in Masjid Soleiman the average suicide rate stands at 27.2 and in Kermanshah at 26.2.